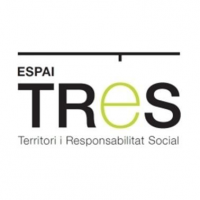 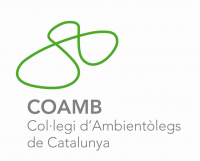 The mission of Urbonera is to develop efficient and practical systems for the transformation of organic waste into compost. 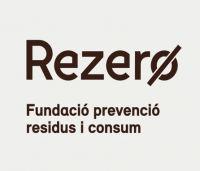 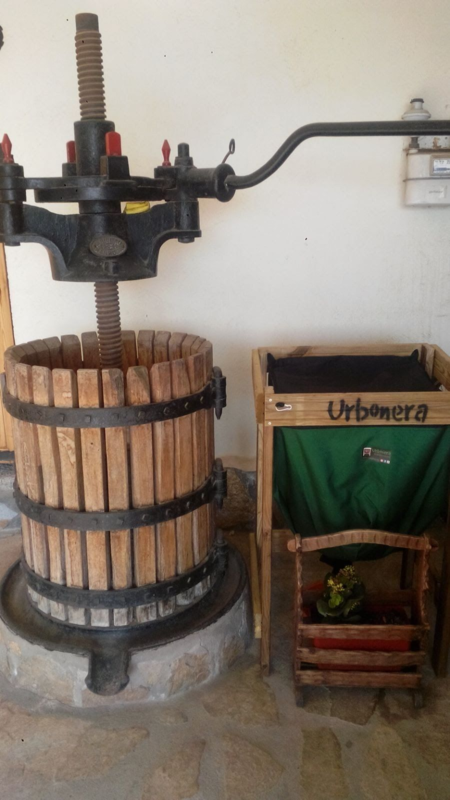 Urbonera's vision is to transform the way people sell and relate to organic remains. 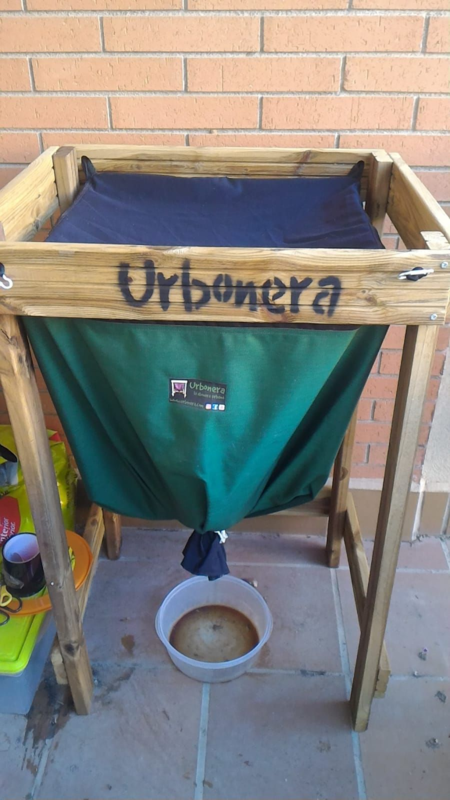 Urbonera is the most efficient and respirable urban Vermicompostador of the market produced locally by women at risk of exclusion. 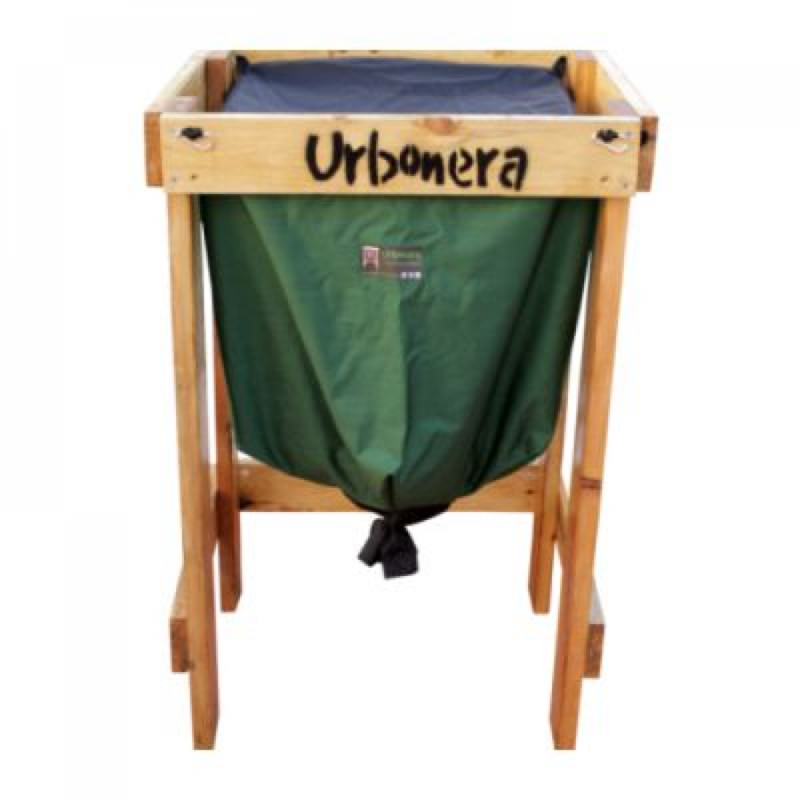 To learn more about Urbonera and vermicomposting, you can visit its YouTube Channel ( link ).